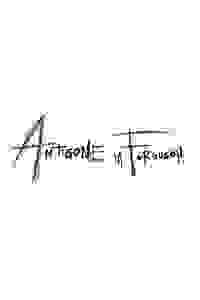 Opening on September 13 and kicking off Harlem Stage’s 2018/2019 programming season, "Antigone in Ferguson" was conceived in the wake of Michael Brown’s death in 2014, through a collaboration between Theater of War Productions and community members from Ferguson, MO. The performance is the catalyst for panel and audience-driven discussions on race and social justice, the core component of the event. This multifaceted production will offer a glimpse not only into the effects of the tragedy in Brown’s local community, but also the trauma of police violence and racial injustice in communities of color in New York and across the nation.